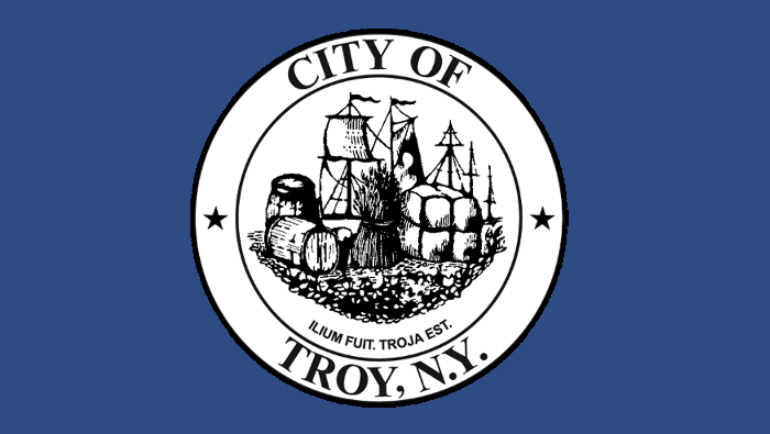 This Law Committee Meeting will be held on January 24, 2018 at 1:00 PM at Troy City Hall. View the agenda for this meeting. This General Services Committee Meeting will be held on January 25, 2018 at 6:30 PM at Troy City Hall. View the agenda for this meeting. 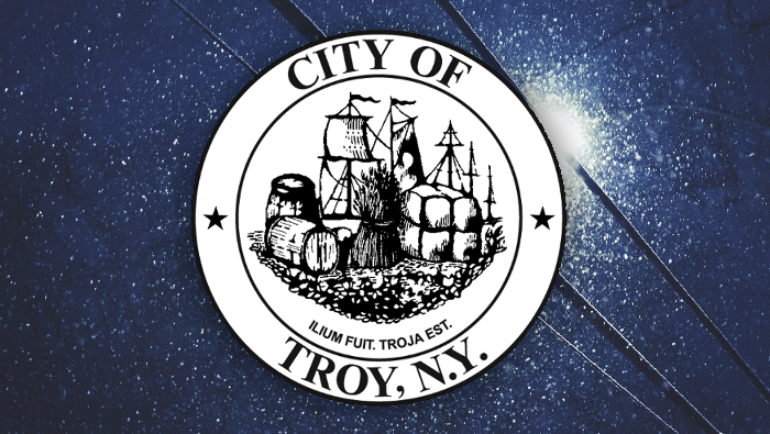 This Planning Committee Meeting will be held on January 25, 2018 at 6:00 PM at Troy City Hall. View the agenda for this meeting. Mixed-use development project seeks to transform 141 Congress Street into commercial office space, apartments and parking garage. 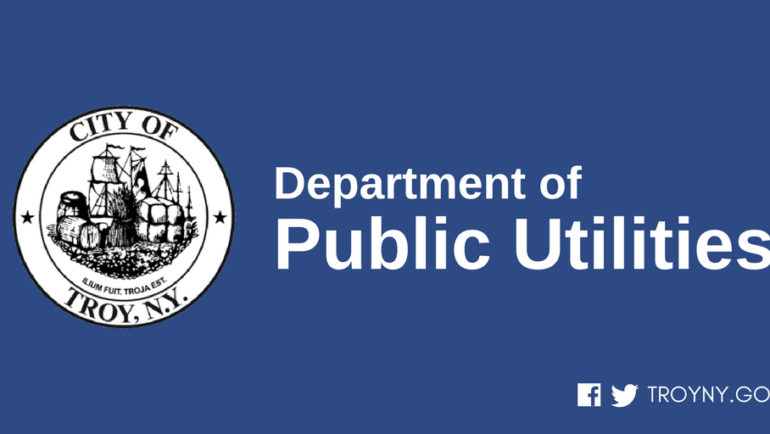 The Rensselaer County Department of Health has received sufficient water sample results to indicate that no harmful bacteria are in the water system and residents no longer need to boil their water.